Before we talk about the benefits of customer financial intelligence, let’s begin with who needs it. 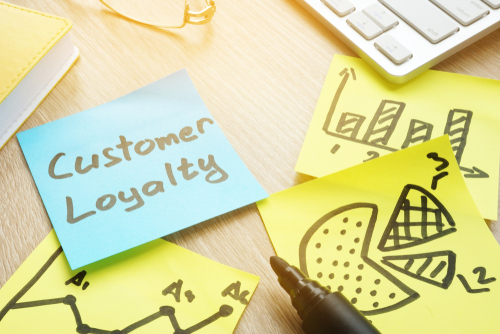 Marketers strive to convince the CFO to invest in loyalty programs, so they can implement customer acquisition and retention initiatives (and see them thrive). Finance aims to have stable and predictable financial results to meet Wall Street’s expectations. 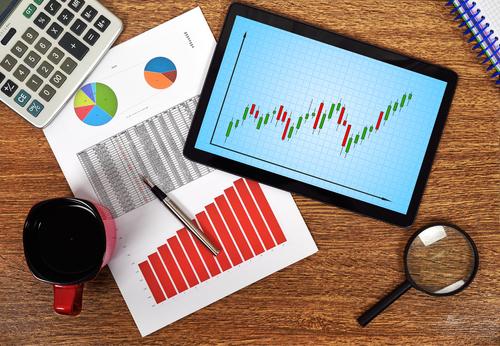 Accounting wants to have a smooth and efficient closing process so that they have more time to focus on analysis. On the surface, the path to success for each of these teams seems simple and straightforward. However, the truth is that there are a number of obstacles that each team faces as they strive to meet their objectives. Marketers need to prove the incremental value of their campaigns and show growth in customer lifetime value to convince the CFO to invest in loyalty. Such factors are incredibly hard to quantify because you need to predict customer behavior over the long term. Finance needs to accurately predict financial performance in a world where marketing is constantly changing. This also requires the ability to predict customer behavior over the long term — but the constant state of flux makes doing so rather complex. Finally, in order to have a smooth and efficient close process, accounting needs the ability to predict member redemption behavior over several years to reasonably estimate loyalty program liability — again, no easy feat considering the continuous fluctuation of data. On top of this, they need to convince auditors and stakeholders that their predictions are indeed accurate. Customer financial intelligence shows marketing, finance and accounting teams a holistic financial picture of customers by predicting their financial behavior over the short and long term. Both incremental value and customer lifetime value are quantified with these predictions. Ultimately, these models are used to translate marketing strategy into near-term and long-term financial impact. How does this affect your loyalty program? These models allow you to derive reliable, accurate and timely loyalty program liability estimates, along with necessary support for auditors. As an added bonus, customer financial intelligence models are operationalized so that they can continually be refreshed. This ensures you have the latest intelligence and data on which to base decisions. Note that in the diagram above, marketing still uses their model and data science teams to identify the insights needed to develop effective marketing strategies. They have been doing this for a long time, and it shouldn’t change. CFI models are different, however. They focus on translating the marketing strategy into short and long term financial implications. Regardless of whether you sit in marketing, finance or accounting, the solution to your financial challenges relies on a core capability: the ability to predict member behavior over the short and long term. This is a highly specialized and niche skill set. Customer financial intelligence is an analytics framework that builds on this core capability to help you overcome your obstacles and make progress towards your goals. Customer financial intelligence allows for two key benefits. First, it enables faster decision-making. Since CFI gives you a single, shared financial framework across marketing, finance and accounting, teams can get aligned very quickly. This means you can capitalize on opportunities faster than your competitors. Second, customer financial intelligence enables smarter decision making. Typically, a marketing team will first identify strategies to drive engagement. Then, the finance team will translate those engagement metrics into financial results to see if the marketing strategy makes sense. This can lead to a lot of back and forth between teams. CFI allows both teams to start with the desired optimal financial outcome, so they can then derive the engagement metrics that will drive this result. 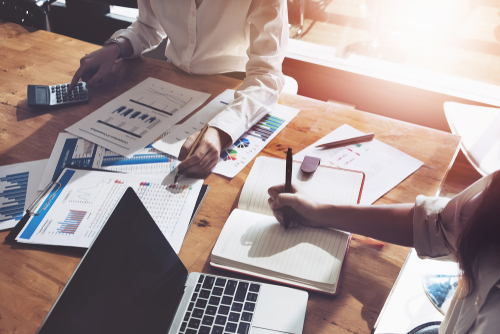 In other words, it’s a proactive approach that helps teams meet their benchmark metrics through clear goals, faster — and it introduces the ability to directly optimize the financial value of a marketing program. All companies strive to make their customers happy, and to do so while making a profit. Customer financial intelligence is the missing link that aligns teams and breaks down silos for your company to make faster progress towards its financial goals.